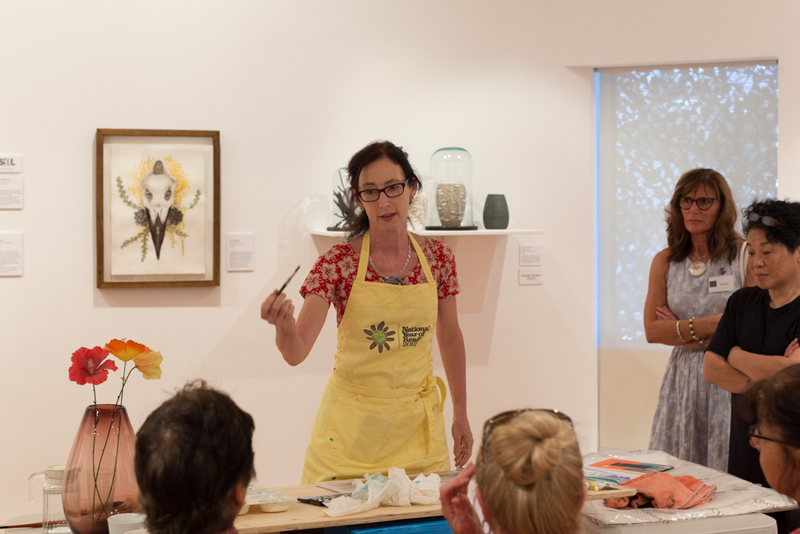 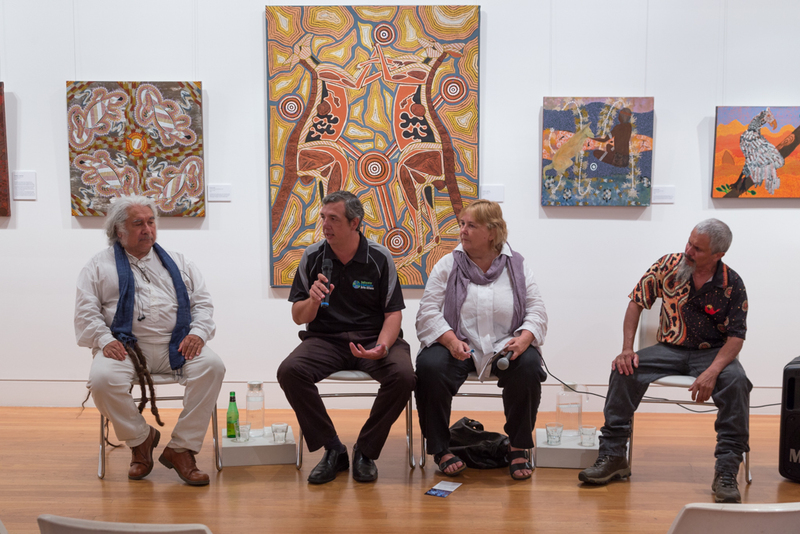 Saltwater Freshwater in Conversation at the Coffs Harbour Regional Gallery. 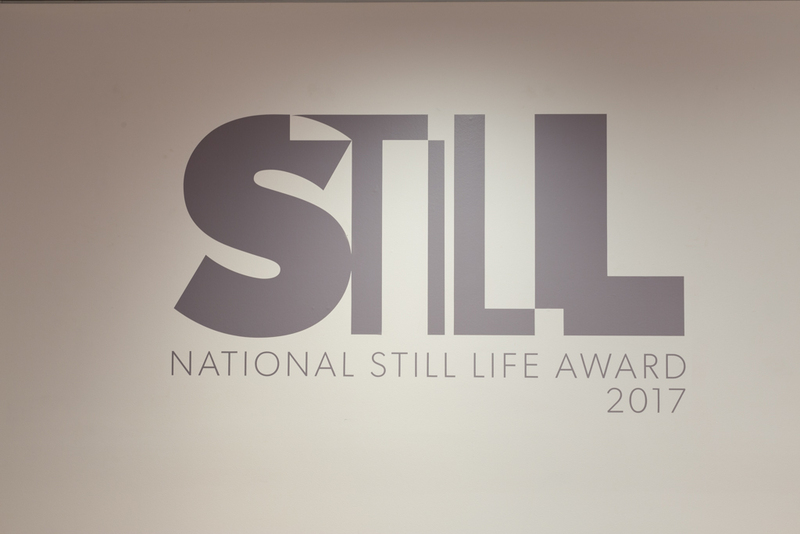 Still: National Still Life Award. 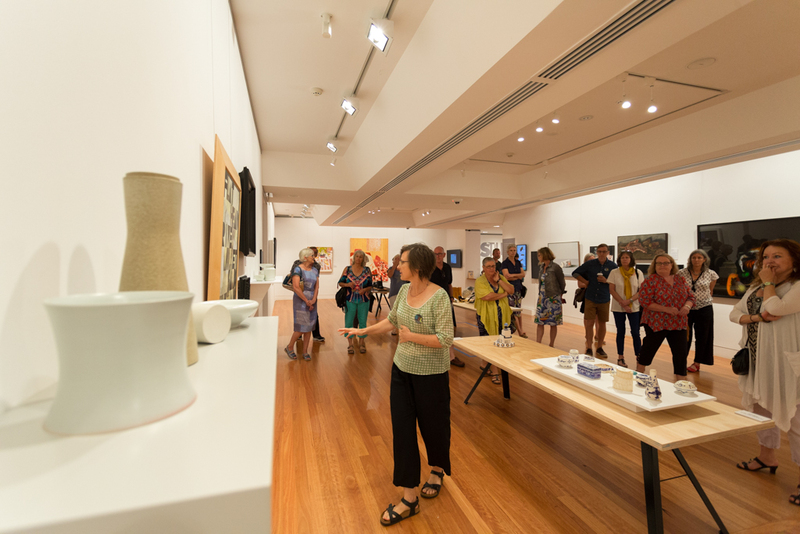 Still: National Still Life Award event 2017. 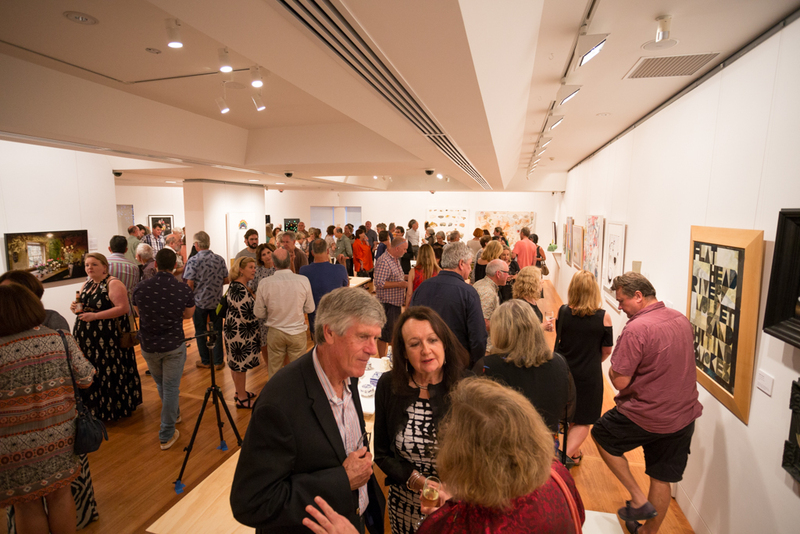 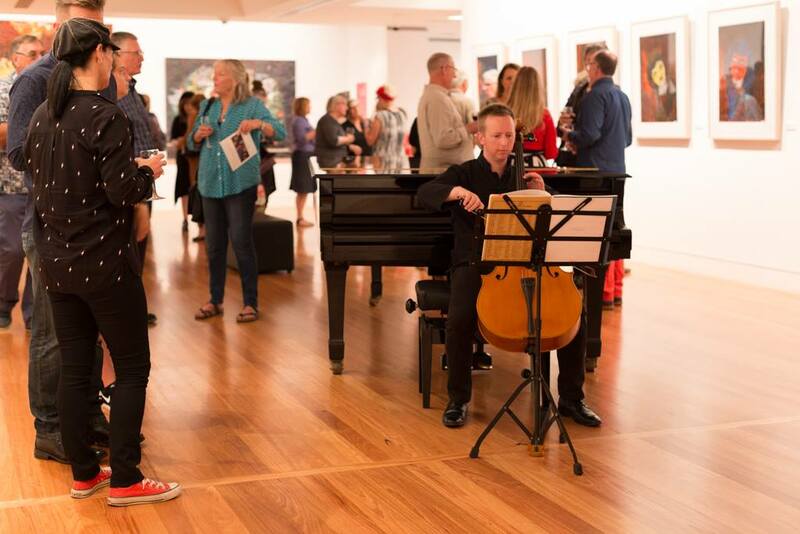 Opening night for Still: National Still Life Award.